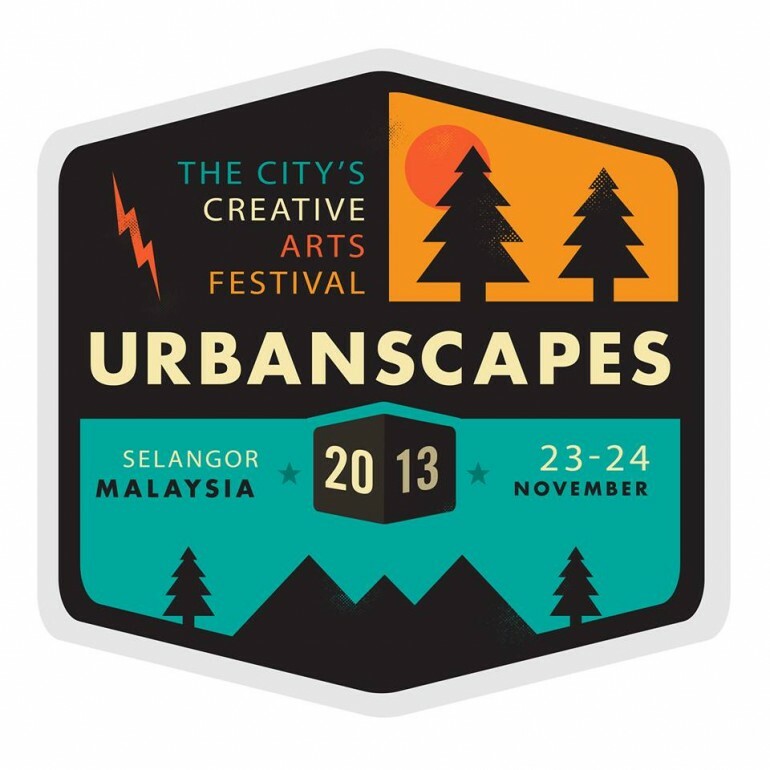 Urbanscapes Wants You to Reveal This Year’s Lineup; Win All-Access Passes for Your Efforts! Urbanscapes, the nation’s largest and longest-running creative arts festival, is returning in November this year, literally bigger and undeniably better than ever before. To be held at the Malaysian Agro Exposition Park Serdang (MAEPS), a significantly larger venue, the Urbanscapes 2013 lineup is also set to thrill the crowds further with headline acts such as Two Door Cinema Club, Pierre Hollins, Kyoto Protocol as well as Kuah Jenhan. That’s not all, of course. Urbanscapes wants YOU, members of the community, to find out the rest of the lineup between now and August 25 and reward you for your efforts! From today until August 25, the Urbanscapes team will be hiding QR codes around the Klang Valley, with the codes’ whereabouts posted on their Facebook, Twitter and Instagram pages. The first person to scan the code to reveal the artist it hides will receive the Urbanscapes 2013 All-Access Pass, which gives access to the two-day festival as well as ALL Urbanscapes Satellite shows (each Satellite show ticket is priced at RM177). Today’s QR code has already been found, revealing Franz Ferdinand as the latest headline act performing in November. Head on to the Urbanscapes official website for more information about this year’s Urbanscapes festival, and don’t forget to check out their social media networks to find out where the next QR is!